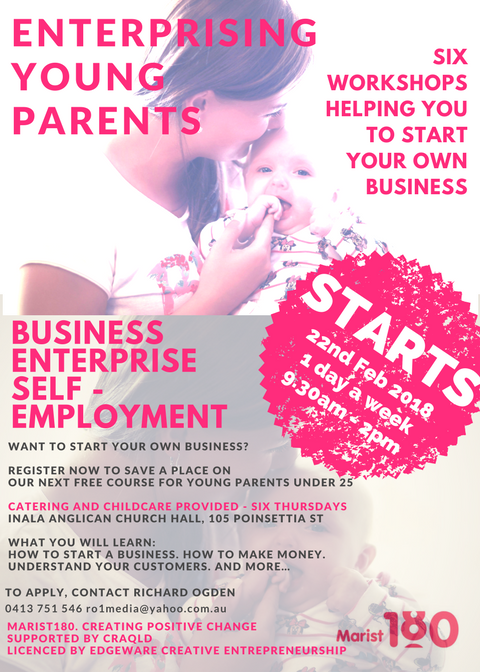 Young Parents Free Business Course! Learn to start or grow your business. Previous Post PWA Volunteers Needed! Next Post Free advice for your multicultural association!